Kids and adults alike will love these Christmas word search puzzles! They're fun and educational because they help strengthen vocabulary and spelling. The Christmas word search puzzles are divided into three levels - printable puzzles that are easy (15 hidden words or less), medium (16-30 words), and challenging (31 words or more to find). I've also included a recommended grade level for each puzzle category. At the bottom of the list, you'll find some online Christmas word searches. These can be completed online without having to print out anything. If you don't find quite what you're looking for, you can create your own Christmas word search puzzle or complete a winter word search puzzle. There are also holiday word searches and all kinds of other word searches you might like. Be sure to check out our other Christmas freebies including Christmas coloring sheets for kids. So much Christmas fun for free! 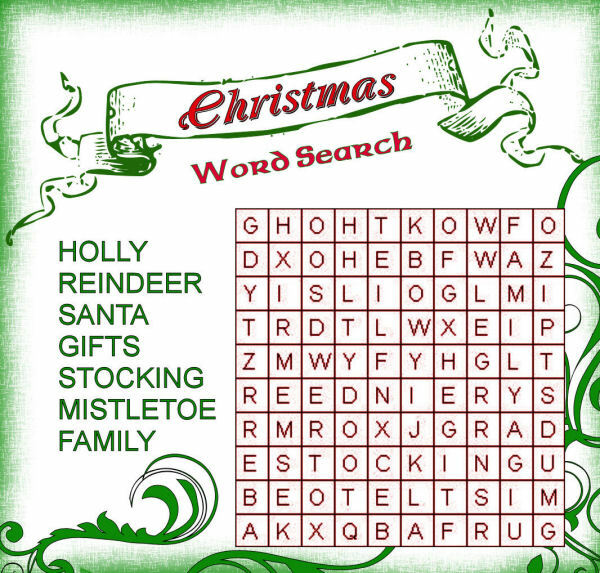 These Christmas word search puzzles are all printable and contain 15 or less hidden words. These puzzles are great for children in grades 1-3. Easy Peasy Christmas Word Search: Find 7 words in this cheerful green and red Christmas word search puzzle. Christmas Personalities Word Search Puzzle: Kids will need to find 10 famous Christmas personalities in this puzzle. The Twelve Days of Christmas Word Search Puzzle: Another Christmas word search puzzle where you'll need to find 12 hidden words. Merry Christmas Wordsearch: There are 12 words hidden going up, down, left, and right in this puzzle. Santa Word Search: Find 12 words all about Santa in this free word search puzzle. Toyland, Toyland: You'll need to find 12 hidden toy words in this fun puzzle. 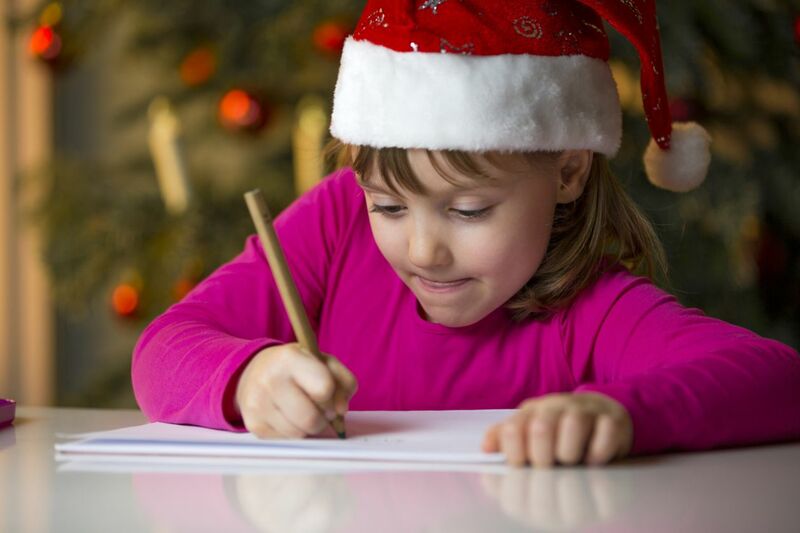 Christmas Word Search for the Kids: This Christmas word search puzzle is barely easy with 15 words to find. Christmas Tree Shaped Word Search Puzzle: This 15 word Christmas word search is in the shape of a Christmas tree. Stocking Christmas Word Search: A stocking decorates this word search puzzle that has 15 hidden words. Christmas Word Search: This free Christmas word search puzzle has 15 hidden words. The Christmas word search puzzles below are all considered a medium level of difficulty with having between 16-30 words that need to be found. I recommend these puzzles for kids in grades 4-5. Christmas Tree Printable Christmas Word Search: Find 16 words in this Christmas tree shaped word search puzzle. Christmas Word Search: You'll need to find 16 words and phrases all about Christmas in this puzzle. Dickens' A Christmas Carol: There are 18 hidden words in this Christmas word search all about A Christmas Carol. There's also a few trivia questions at the bottom. 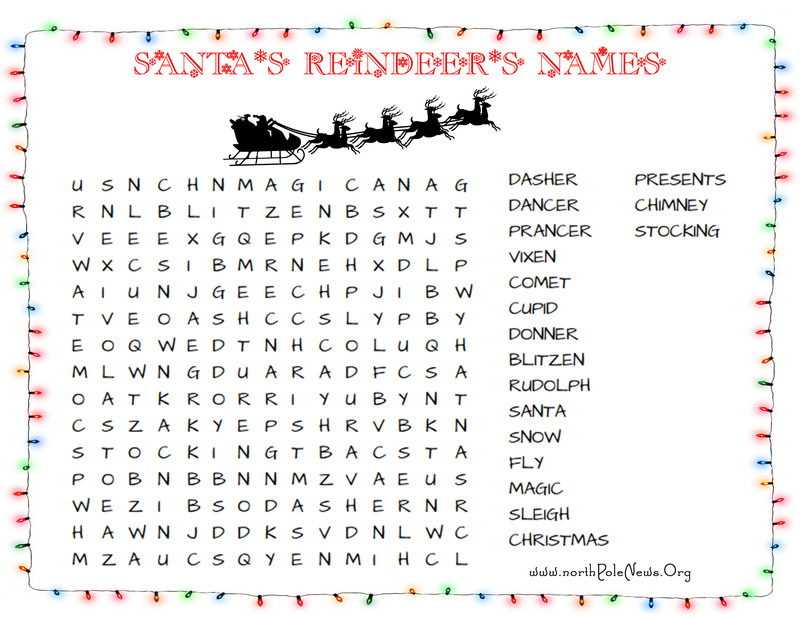 Santa's Reindeer Word Search: You'll need to find 22 hidden words to solve this Christmas word search. Christmas Tree Word Search Puzzle: This Christmas word search puzzle contains 23 words and is all about the Christmas tree. Music of the Christmas Season Word Search: Solve this Christmas word search by finding all 23 hidden Christmas song titles. Getting Ready for Christmas Word Search: You'll have to find 24 words in this Christmas word search. Christmas Word Search: There are 24 hidden Christmas words and phrases in this free word search that also has an answer sheet. Brownielock's Christmas Carols Word Find Puzzle: Find the titles of 26 Christmas tunes to solve this Christmas word search. His Birth Word Search Puzzle: This Christmas word search is in the shape of a star and has 27 words to find. Christmas Word Search: Find the 27 Christmas words in this colorful puzzle. Baking Christmas Cookies-Word Search: Find 30 hidden words about baking cookies in this Christmas word search puzzle. If you're looking for a challenging printable Christmas words search then these are it! You'll need to find more than 31 hidden words. I recommend these for grades 6 and up. They're great for adults too! 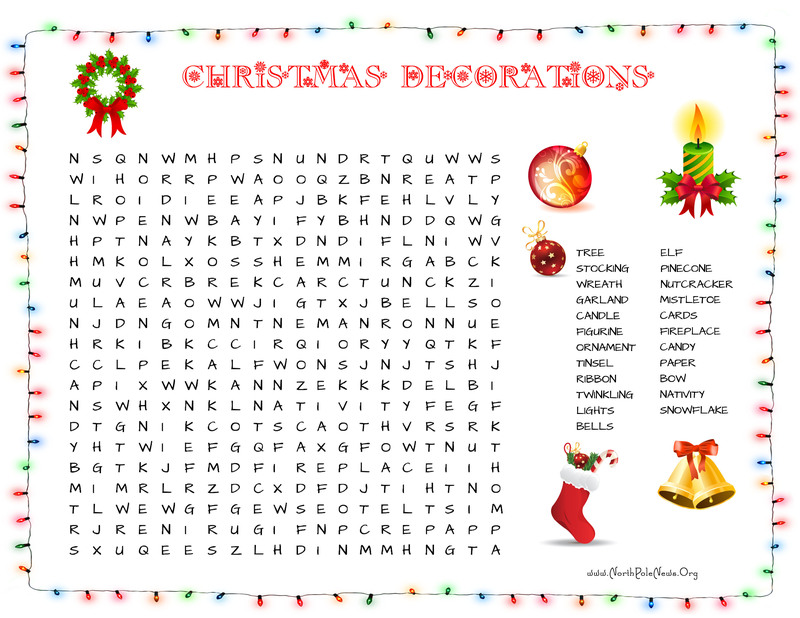 Christmas Decorations: There are 33 Christmas decoration words in this word search puzzle. Santa's Workshop: Find 35 words all about Santa's Workshop in this free Christmas word search puzzle. Santa Claus Christmas Word Search: There are 38 jolly words hidden in this word search puzzle all about Santa. Printable Christmas Word Search Puzzle: Find 41 words before you can claim victory with this printable Christmas word search. Frosty the Snowman Word Search: This is a tough Christmas word search puzzle with 42 words related to Frosty the Snowman. Christmas Challenge: You'll feel the challenge of this puzzle due to the 72 words that are hidden inside this Christmas tree shaped puzzle. This Christmas word search puzzle can be completed online. 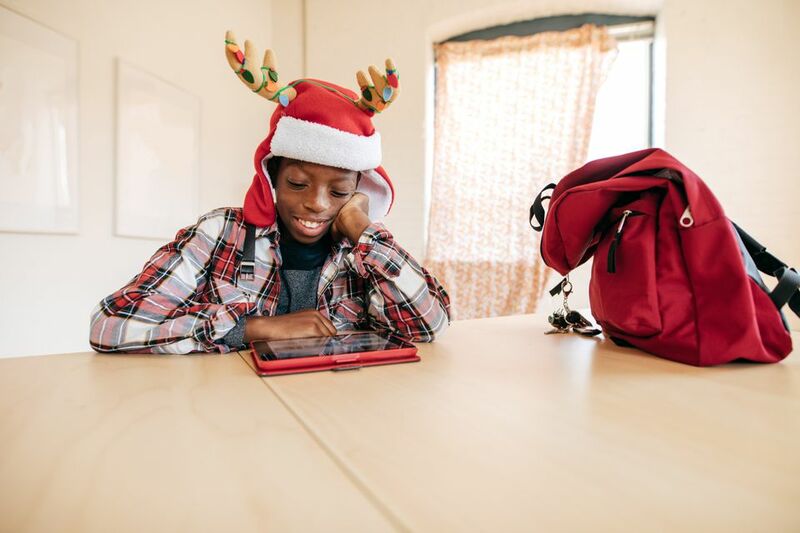 Christmas Word Search Game: Find 30 hidden holiday words in this large online puzzle. You can time yourself and get hints if needed.